Every January, millions of people around the world resolve to eat healthier. They set lofty goals for themselves, but often fail because they don’t make a solid plan of what they’re going to eat. It’s not enough to write down vague resolutions — set yourself up for success this January by creating healthy meal plans using these tried-and-true recipes. 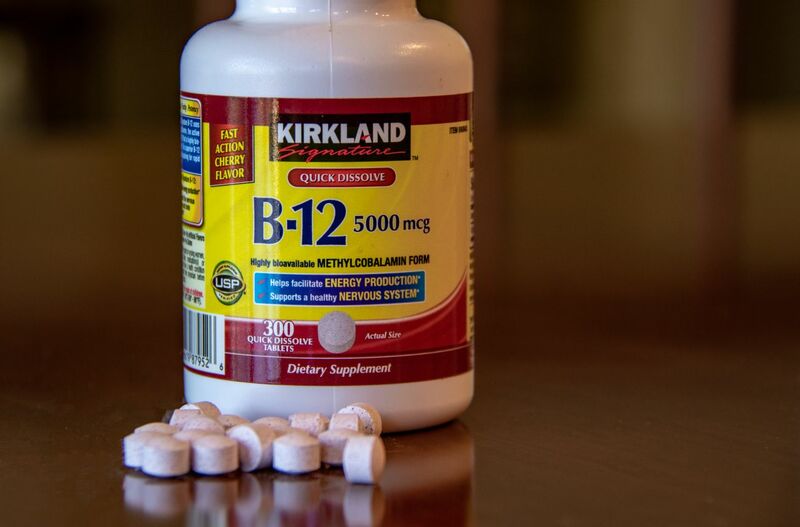 Don’t be tempted to take shortcuts like weight-loss supplements or energy drinks sold with dubious promises. Eating healthy is easy if you’ve got a stash of great recipes ready to go. We’ve searched the Internet for the most popular healthy recipes, and today we’re bringing you some of our favorites. Here are some of the best recipes that will help you eat healthier this January. In the morning, it’s important to get enough protein to ensure you’ve got energy for the day ahead. If you fill up on sugary, carbohydrate-heavy breakfast foods like boxed cereals or toast with unhealthy spreads, you’ll be hungry well before lunchtime and tempted to reach for unhealthy snacks. 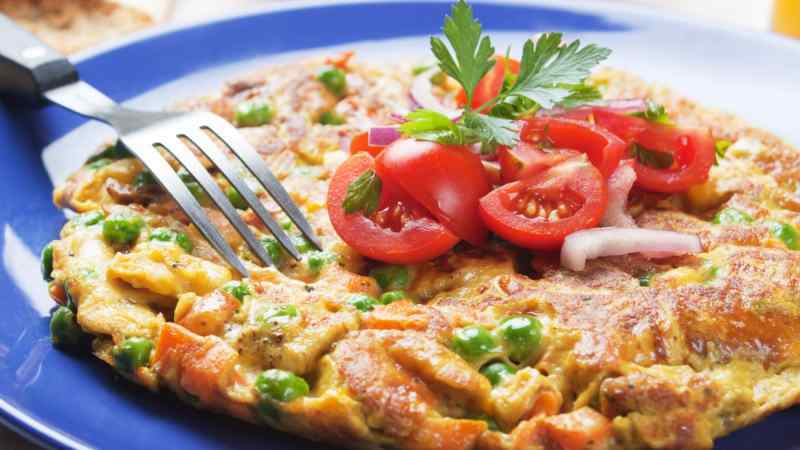 A vegetable frittata is a great choice for breakfast. It’s got plenty of protein from the eggs as well as a healthy dose of fiber, vitamins, and minerals, depending on which veggies you include. This recipe from The Kitchn is a basic formula that includes eggs, vegetables, and chopped greens, which means you can vary each frittata depending on your taste by changing the vegetables in season. 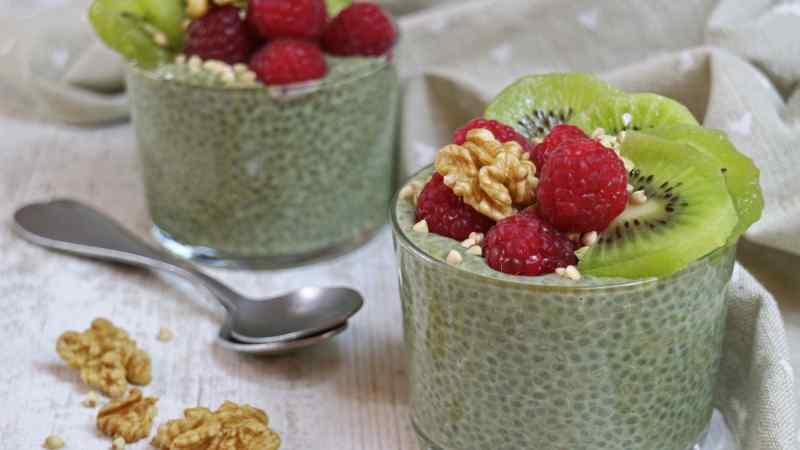 This green chia seed pudding from popular blog Veggies Save the Day was one of the Internet’s most popular recipes in 2016, and it’s easy to see why. This uber-healthy recipe is a cross between green juice and chia pudding and can be topped with a variety of other ingredients, including fruit, nuts, and seeds. This recipe contains no sugar and offers a healthy dose of protein and fiber from the chia seeds. The recipe page contains the recipe itself, as well as a video of the creator making it, so you can easily see how it’s done. It’s endlessly customizable and can be made the night before, so you can grab it to eat on the go. Kale is a notoriously difficult leaf to work with. If it’s prepared incorrectly, it tastes bitter with a fibrous, chewy bite. Some people massage their kale with oil to start the process of breaking it down before they eat it, but the genius chefs at America’s Test Kitchen realized that all you need to do to break down the bitterness and tough texture is chop it up, then soak it in warm water. Soaking the cut leaves helps to wash away the bitter flavor and leaves it softer and more manageable. 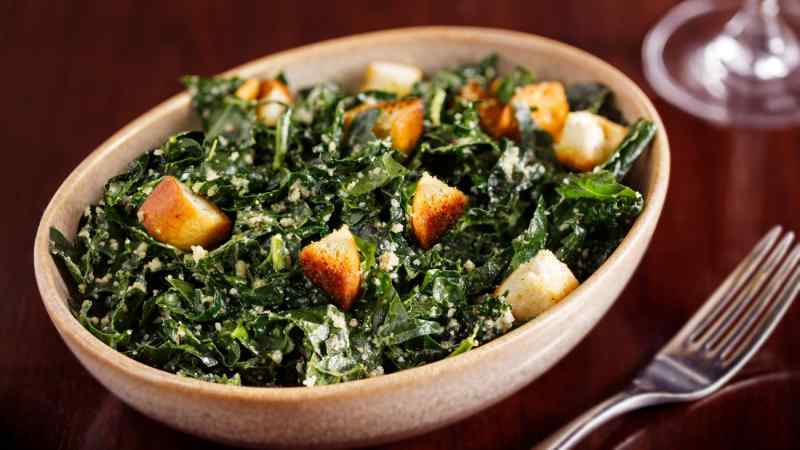 Their kale caesar recipe starts with this technique, then incorporates a garlic-heavy dressing that stands up to the intense flavor of the leaves. There are a thousand different ways to make a salad. It’s a perfect meal or snack, but it’s easy to get bogged down in recipes that don’t give you exactly what you want. This January, master an easy dressing, then use it as a base for tons of different variations. 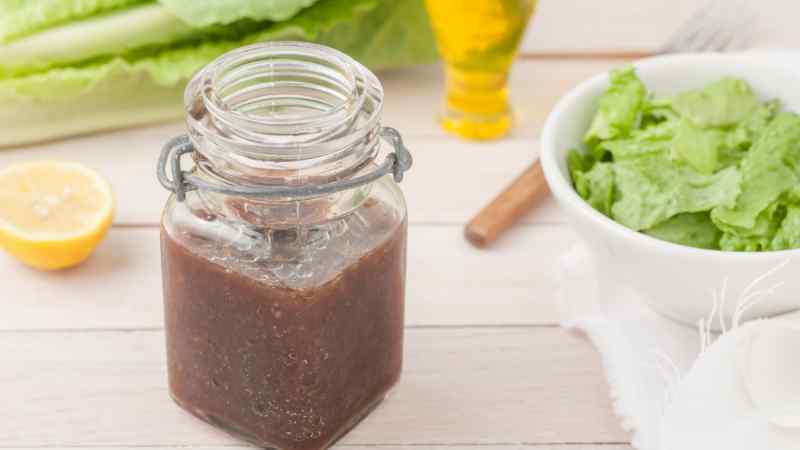 This basic recipe uses just three parts oil to one or two parts vinegar, plus salt and pepper. After that, the choice is yours. You can include any herb or spice you desire, chopped veggies like onions, shallots, or garlic, plus additional condiments like mustard, mayonnaise, or yogurt. 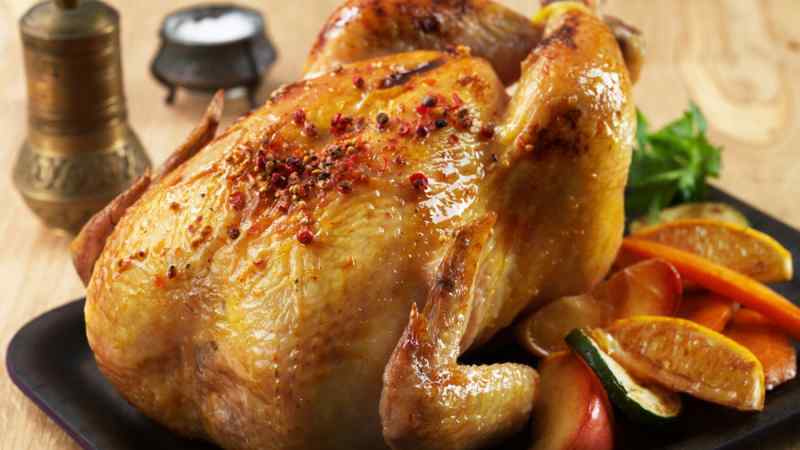 One of the best recipes that a home cook can have in their back pocket is a roast chicken. A simple roast chicken makes a great weeknight dinner, or you can add some roasted veggies, gravy, and mashed potatoes to make it an elegant dinner for company. Serious Eats has a great recipe for roast chicken that’s spatchcocked before roasting, so it cooks evenly with juicy legs and breasts, and crispy skin. It also cooks up much faster than if you roast a chicken the traditional way. All you’ll need is oil, salt, and pepper. You can include herbs like parsley, sage, and rosemary for a greater depth of flavor, but they’re not necessary. Brussels sprouts have always had a lousy reputation. They’re one of the most hated foods in the country as watery, mushy sprouts have graced many a Thanksgiving table. This year explore what Brussels sprouts can taste like when they’re complimented with bold flavors like bacon, sriracha, or maple. 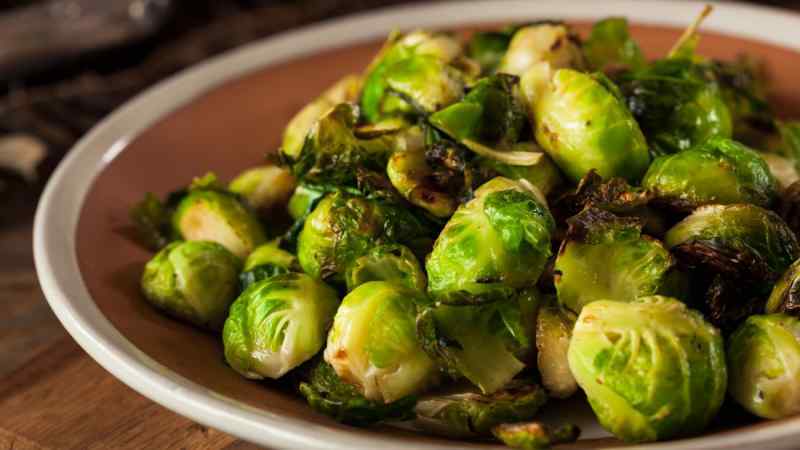 Serious Eats has a huge collection of recipes for incredible Brussels sprouts that are roasted, fried, or sautéed until crispy and flavorful. There are even some recipes that include the sprouts in lasagnas or casseroles, for the next-level Brussels sprouts enthusiast. 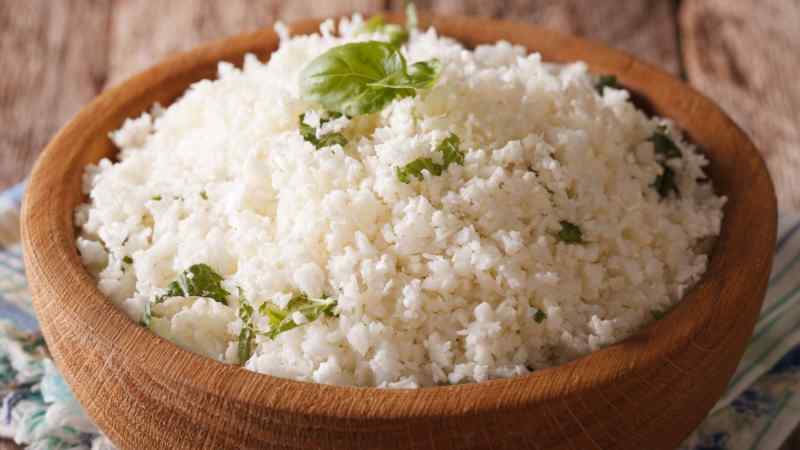 Cauliflower “rice” has become a trendy food item in the last few years. It takes a simple carbohydrate and replaces it with a low-carb alternative that’s both easy and cheap to make. It starts with a head of cauliflower that’s pulsed in a food processor until it resembles small grains. Then, the “grains” are cooked in olive oil until crispy on the outside and tender on the inside. This recipe from Skinnytaste takes the basic formula one step further by incorporating the bold flavors of cilantro and lime, which makes this the perfect base for roasts or burritos. Sheet pan dinners are a great way to feed a large group of people without using up every pot and bowl in your kitchen. Simply arrange your ingredients on a sheet pan, toss with seasoning, and bake. 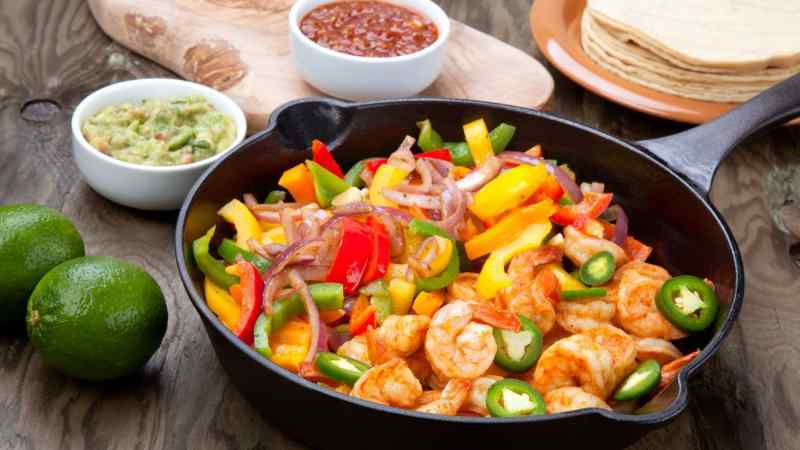 This recipe for sheet pan shrimp fajitas is one of the most popular on Pinterest and cooks up in around 10 minutes. Including shrimp in your diet helps to boost your intake of omega-3 fatty acid, and they’re high in protein and fiber. Wrap your tortillas in foil and let them warm through as the shrimp cooks, and you’ve got a healthy meal on the table in less than 20 minutes. 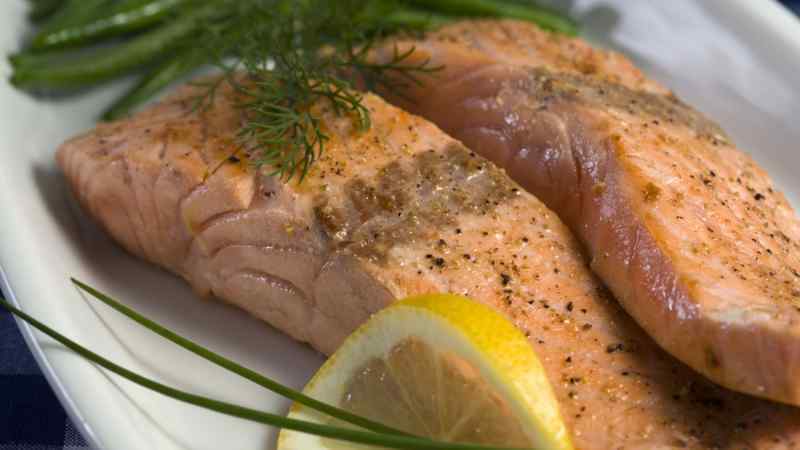 Oven baked is how most people prefer to prepare salmon. It’s easy, simple, and can be done in less than 10 minutes. The only disadvantage to this is the exterior of the fish cooks much faster than the interior, leaving you with unevenly cooked salmon. Instead, broil your fish to ensure that it’s juicy and tender in the middle, with a flavorful, browned exterior. Using a little bit of mayonnaise helps to keep the moisture inside while providing extra flavor. Eating fish once or twice a week is a great way to ensure you’re getting lots of protein while boosting your intake of omega-3 fatty acids. If you’re looking to go vegan this January, you’ll need to do a lot of research to make sure you’re getting enough protein, as well as the required vitamins and minerals to keep your body functioning effectively. Getting together a stock of basic recipes will really help ensure you’re able to go vegan in a healthy way. One recipe that’s a must-have if you love cheese is the vegan cheese sauce from Veggies Don’t Bite. 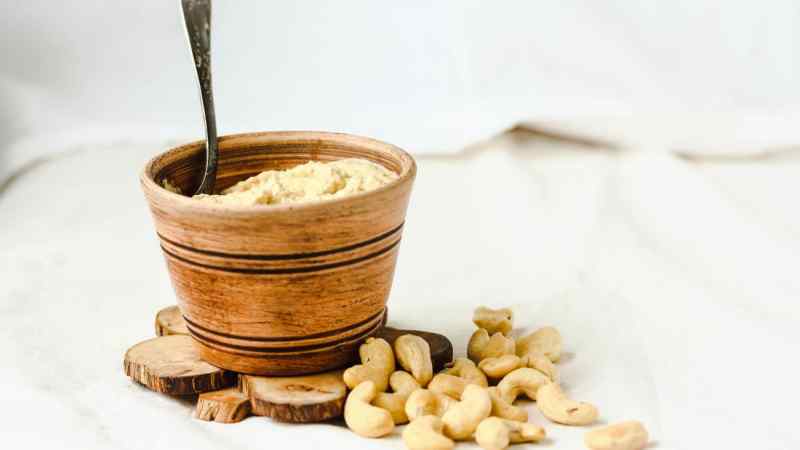 Unlike most other recipes out there, it’s made with vegetables and cashews, rather than nutritional yeast. 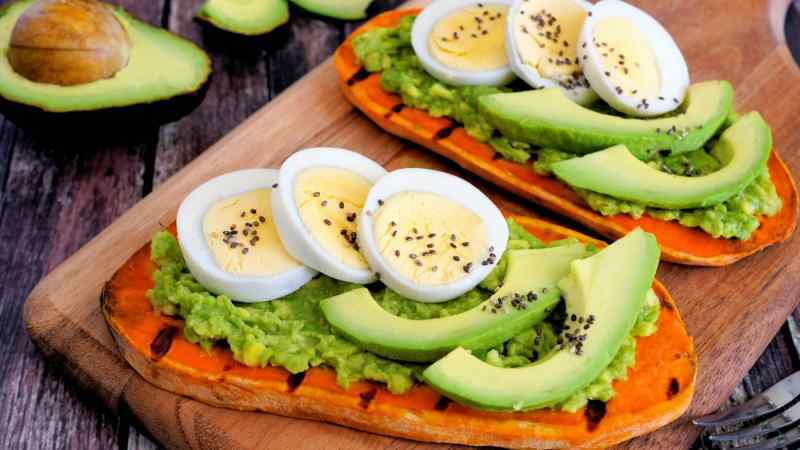 Another interesting recipe that’s been extremely popular within the blogosphere is sweet potato toast from Family Food on the Table. Although it’s a pretty simple recipe, the chef has tons of great tips in order to ensure delicious, fully cooked sweet potato toast every time. Plus, there are tons of great suggestions for topping combinations like honey butter and cinnamon, cream cheese and jam, black beans and cheese, or smashed avocado and fried egg. 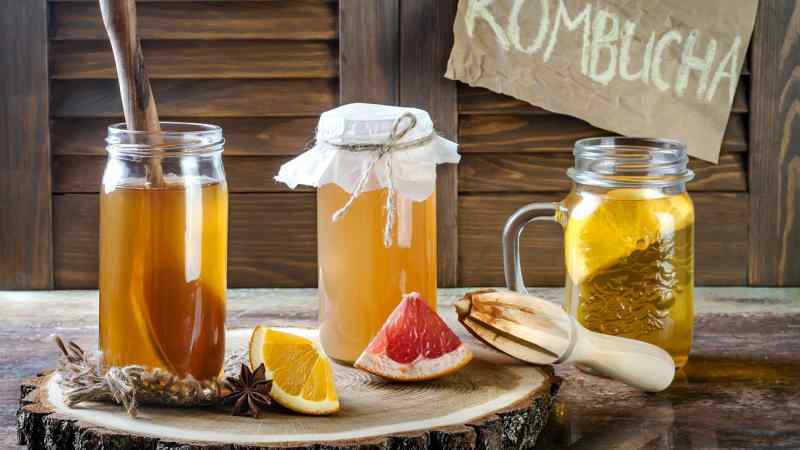 Kombucha is a distinctive fermented tea beverage that’s become extremely popular in the last five years. Sure, you can buy it anywhere now, but bottles regularly run $5+. If you make your own, you can customize it to your heart’s content. Just be careful to follow a tried-and-true recipe like this one from The Kitchn. If you don’t maintain a clean environment, you’re putting yourself at risk for anything from illness to explosions. The whole process only takes a few minutes to start, and within a week, you can be drinking your own kombucha, flavored exactly the way you like it. If you’re a parent who is formula-feeding your child and are worried about mounting costs, there are options out there to help you cut down on your formula bills. 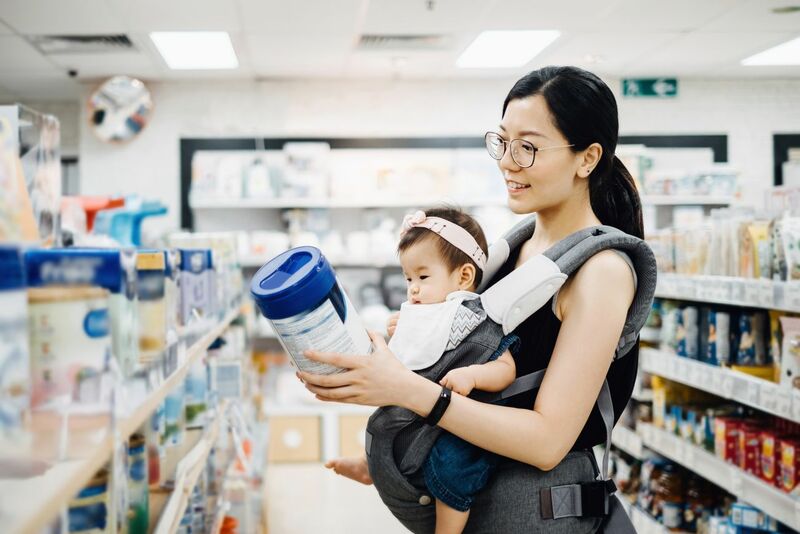 Here are some ways to save big on baby formula. If you have acne scars on your face or any other part of your body, the good news is that there are ways that you can get rid of them. 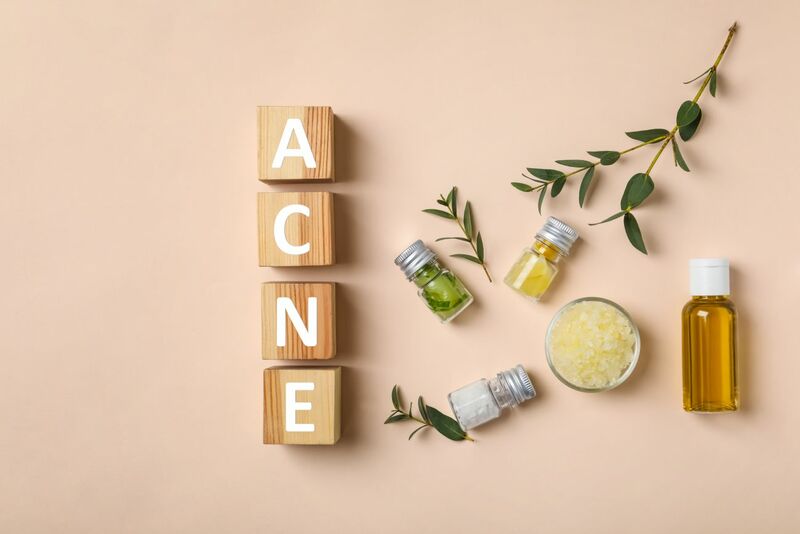 Here are some of the best natural remedies and ingredients that are excellent at banishing acne scars. 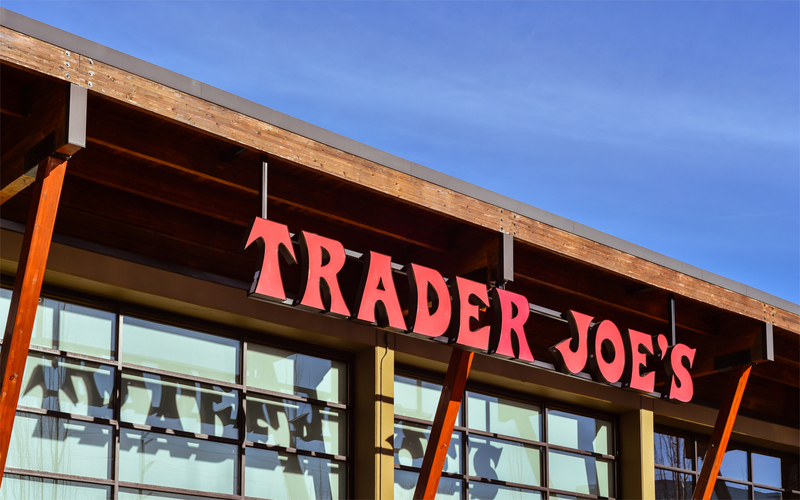 If you’re fortunate enough to live near one of the 475 plus Trader Joe’s stores that can be found in this country, we probably don’t need to spend any time extolling their virtues to you. Anyone who lives near a Trader Joe’s has experienced firsthand how easy they make it to stock up on fruits, veggies, pantry staples, and healthy snacks.